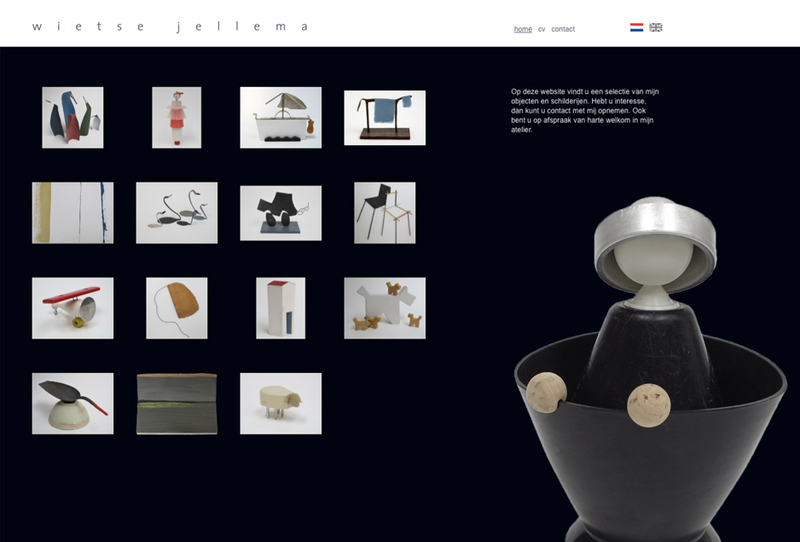 Wietse Jellema is an artist in Laren NH, The Netherlands. He combines found objects into new figures and compositions. Website, plain, simple, let the collection of works speak for itself.